Iceland is fast gaining a reputation as a go to location for those seeking an adventure. Known as the land of ice and fire it’s dramatic landscape is unrivalled for natural beauty, with it’s many water falls, hot springs and volcanoes just some of the delights it has to offer. Iceland is and remains a country still in formation and eruptions and lava flows are frequent and spectacular events to witness, being one of the few places in the world where you can explore active lava fields. Most visitors to Iceland follow ´Route 1´ the circular ring road that takes hundreds of travelers each year around the country to see all that Iceland has to offer. With a 4x4 camper however not only can you see this but also venture off the beaten track and see the mountainous highlands. 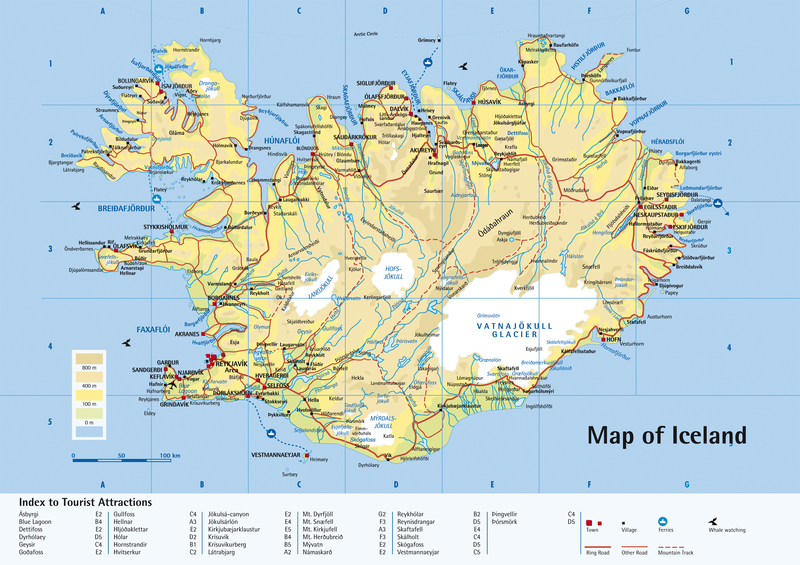 There are many places to explore in Iceland and for visiting these sites a camper pickup is the ideal way to travel. Enjoy the midnight sun during the long summer days and take in the many sights the country has to offer. Driving through the beautiful rugged landscape of the island can be a great experience, however driving in Iceland can present unique challenges and difficulties that are important to be aware of. In preparation and to ensure your safety and enjoyment please take a second to look at the links provided to help you get started in planning your journey of a lifetime! Bathe in one of the natural hot pools around the country. Go up the Hallgrímskirkja tower for a full panoramic view over the city of Reykjavik. Visit the breathtaking black beaches on the South coast. See the countless waterfalls around the country. Visit the coastal towns and go whale watching.